For many years, Fred and Anne Curtis owned the popular Sportsmans Service outdoors and flyshop in Lac La Hache. 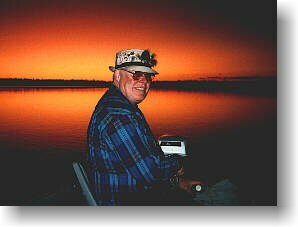 Prior to that, Fred's experience as manager/buyer for a major sporting goods supplier, allowed them to fish most of the rivers and lakes in the Pacific Northwest. Both accomplished anglers, Fred has taught courses in all types of sport fishing (saltwater mooching, trolling and flyfishing, and freshwater river steelheading) at numerous schools in south and central B.C. 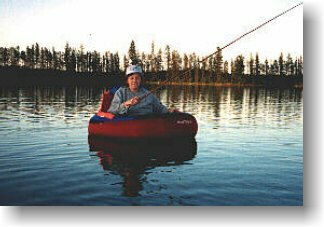 He is presently instructing in the art of fly tying and basic flyfishing and casting. Flyfishing, catch & release sportsmanship, and sharing his knowledge with the young, are what keep his enthusiasm high and his energy boundless.